With your Silver Savings Club® card, you'll receive weekly sale pricing on thousands of items throughout the store... and so much more! Your Silver Savings Club® card gives you discounts on hundreds of advertised items throughout the store and thousands of unadvertised items every week, with a new sale starting every Thursday. 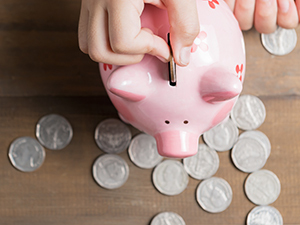 With your Silver Savings Club card and periodic Double Dollar Coupons in our flyer, as well as Senior Discount Coupons, you'll save even more! 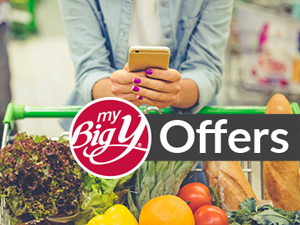 Along with our weekly advertised myBigY Offers, you can Receive Special Offers Just for You through emails, online or on our myBigY app. Create your myBigY digital account, log in and view your available offers. Load offers to your card, shop and enjoy saving selected just for you! 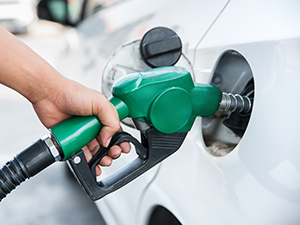 Use your Big Y Silver Savings Club card to Save on Gas at participating fuel stations and at our own Big y Express stations. 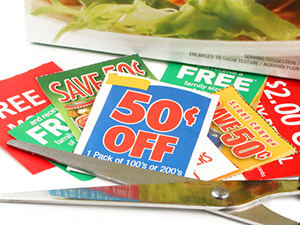 Check out all of the savings with our Print or Digital Coupons and save even more. 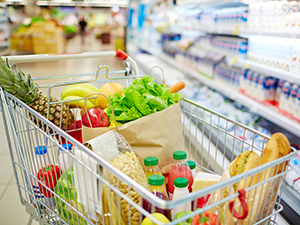 Click here to view our Printable Coupons or Digital Coupons. Use your Silver Savings Club card to save with our partners for discounts at sporting events, theater performances, and area attractions. In some areas you can use your card for discounts on bus passes, gas stations and more. And don't forget about the sweepstakes and contests…keep your eyes open for upcoming promotions to enter with your card!